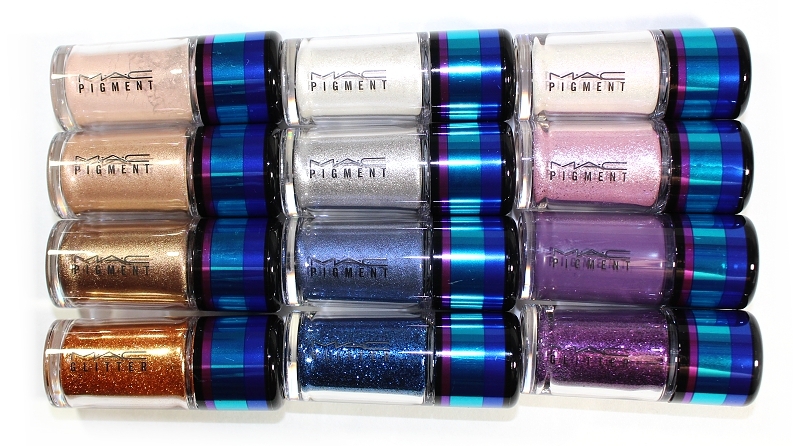 MAC released their newest collection Irresistibly Charming on October 27, 2015 online and October 29, 2015 in-stores. The collection featured a series of different lipgloss, patentpolish and pigment sets. 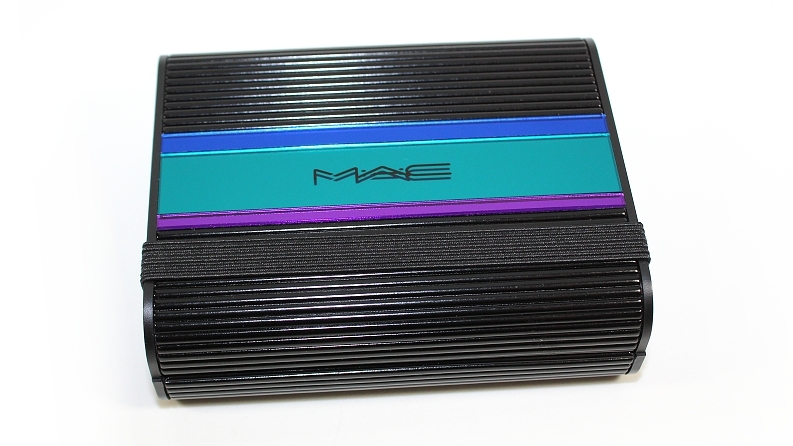 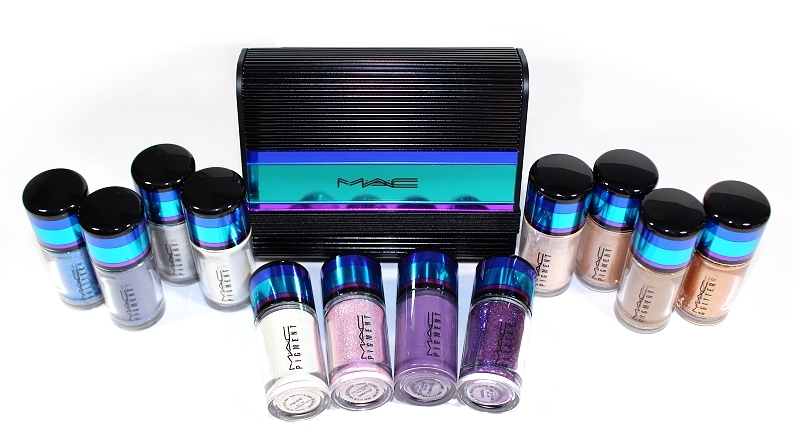 The products feature special edition turquoise, purple and blue metallic packaging—including the hard-shell boxes they come housed in. 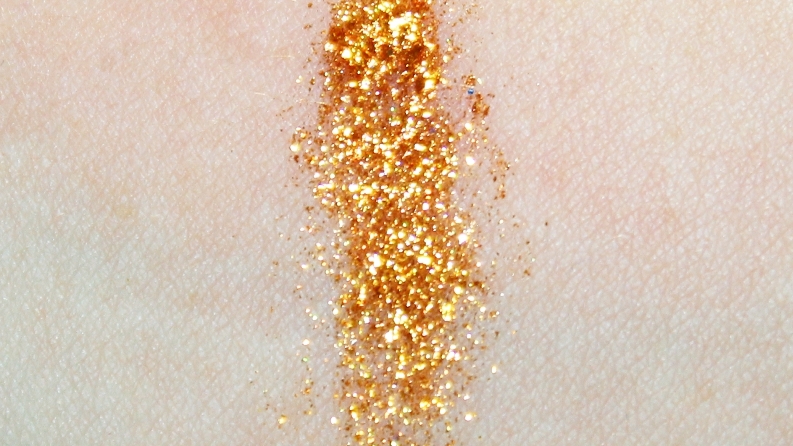 "Lose yourself in the magic of the evening, the unexpected awaits. 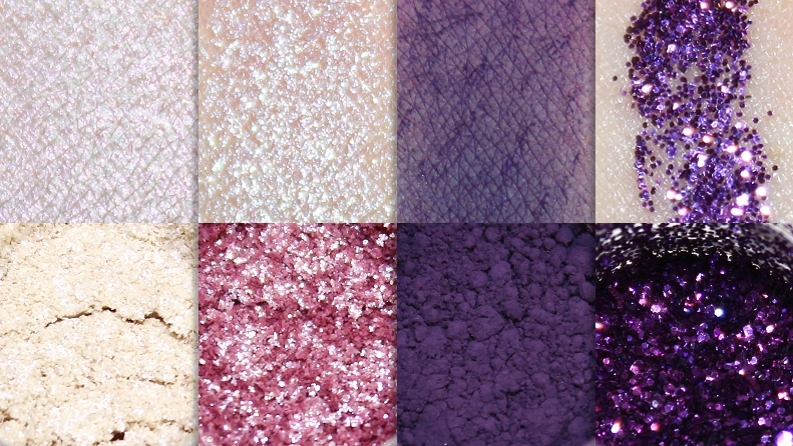 Sparked by an Irresistibly Charming allure, mini kits of Cremesheen Glass and Dazzleglass, Patentpolish Lip Pencil, and Pigments and Glitters feature eye-catching hues that strut across the face in icy nudes, glitter-flecked purples, and fearless pinks and reds. 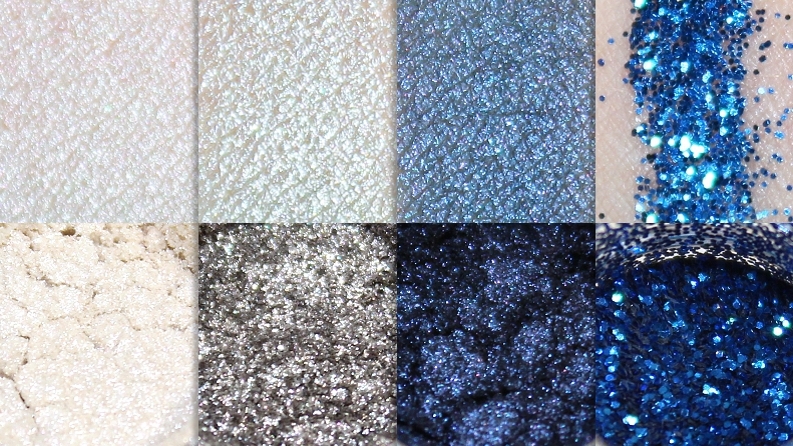 The night is young. 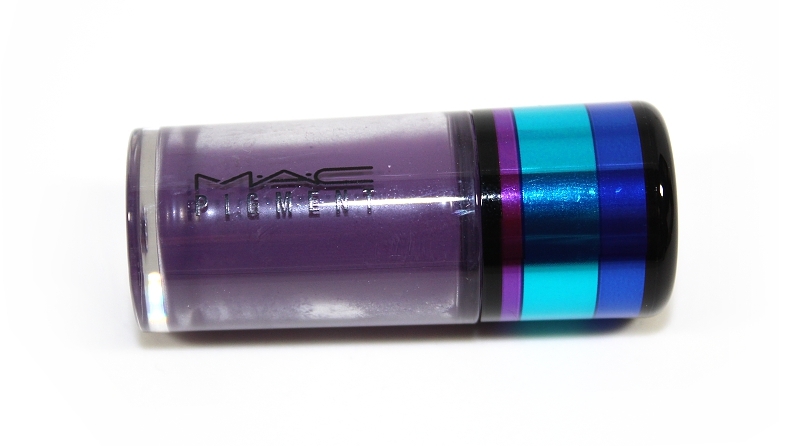 Anything can happen. 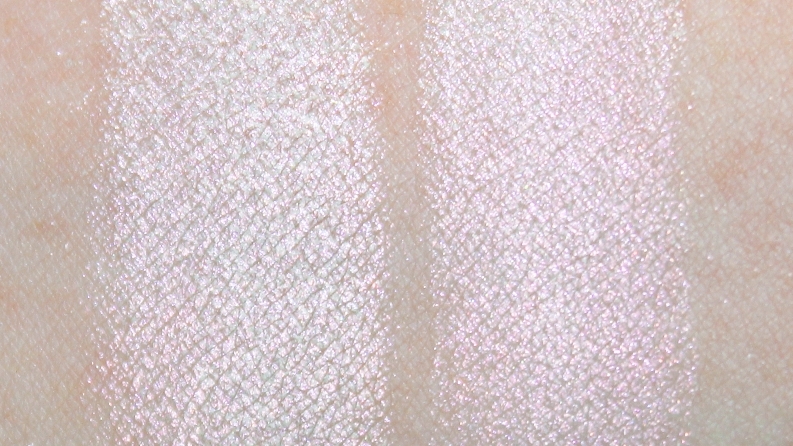 Pro Discount is not available." 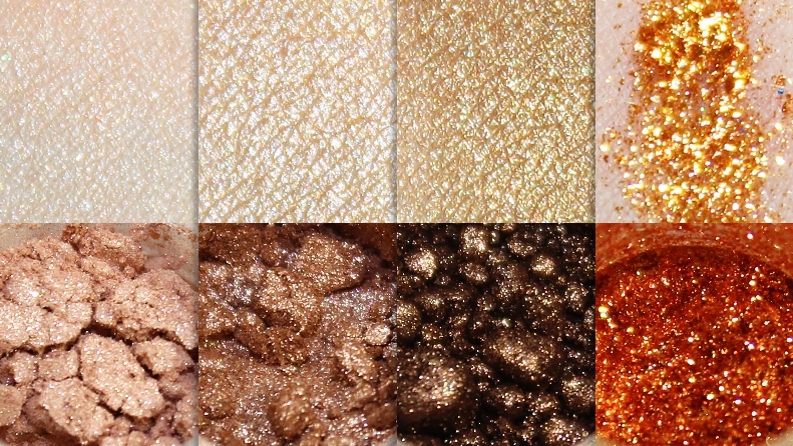 As most of you already know, pigments are such versatile products. 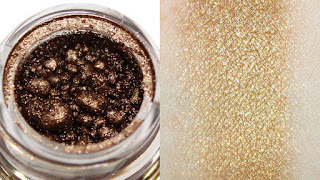 They can be used with mixing mediums to create eyeliners and glosses, mixed to create nail polishes, applied dry or wet to intensify the color and finish—the possibilities are endless. 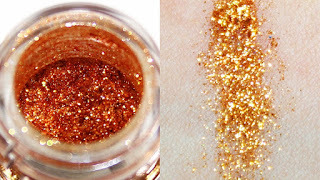 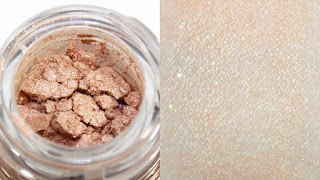 The glitters included in the sets aren't safe for use in the eye area, so for anyone left wondering, you can always use them on other areas of the body, hair, nails, etc. 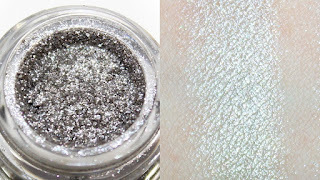 as some examples! Reflects Bronze is a brightened, orange bronze with warm undertones and a very fine texture. *This glitter is not safe for use in the eye area. 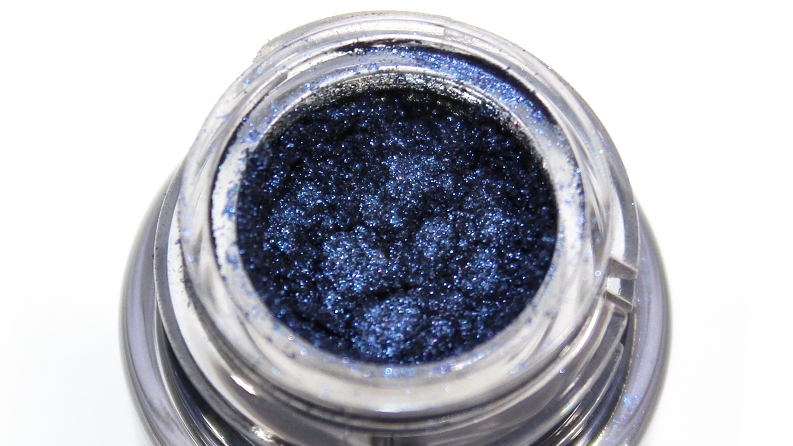 Naval Blue is a dark navy blue with hints of purple, cool undertones and a frosted finish. 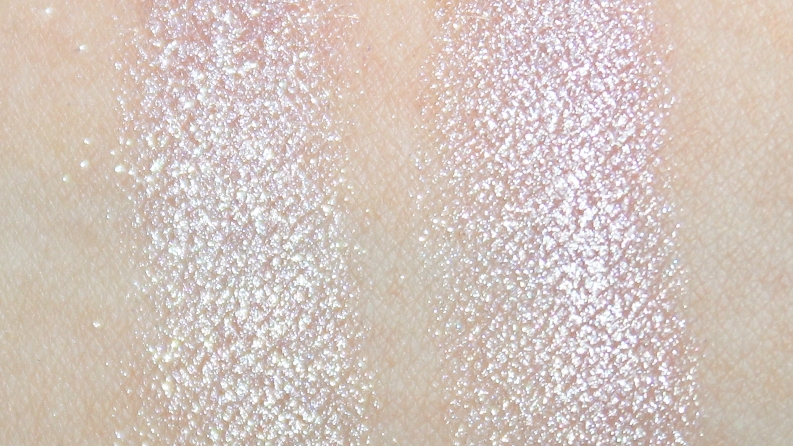 The texture was soft, smooth and easy to work with and blend out. 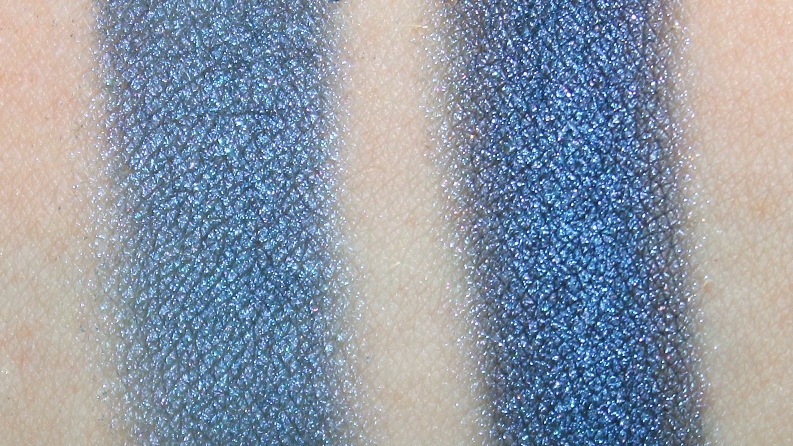 When applied dry, it had nice color payoff; applied wet, it became smoother, more pigmented and vibrant. Naval Blue lasted +9 hours before fading. (5/5) *This pigment is not safe for use in the lip area. 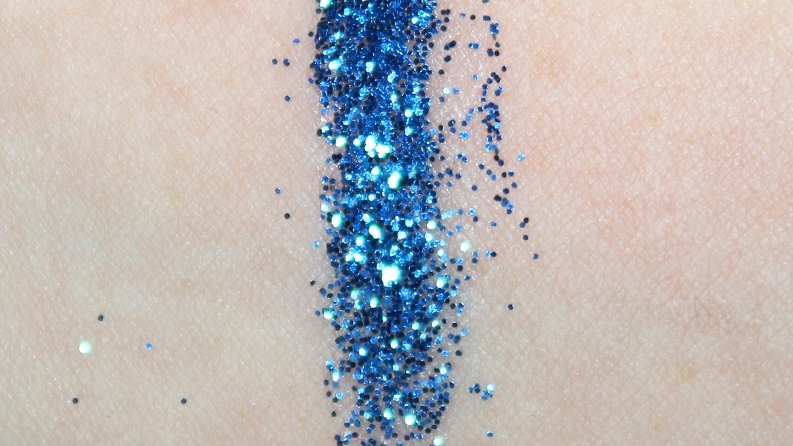 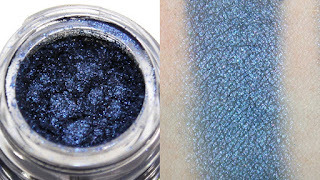 Blues is a medium-dark blue with cool undertones and a chunky texture. 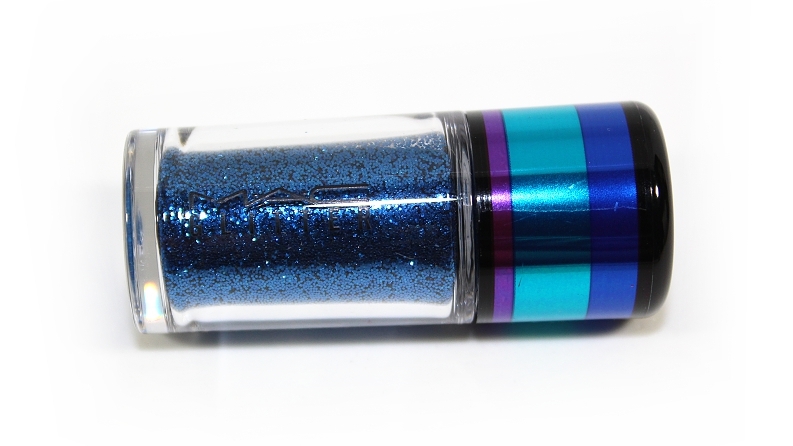 *This glitter is not safe for use in the eye or lip area. 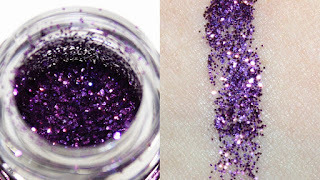 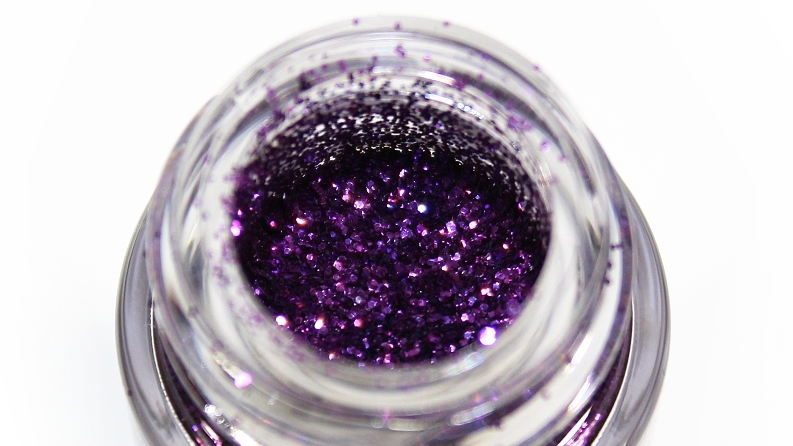 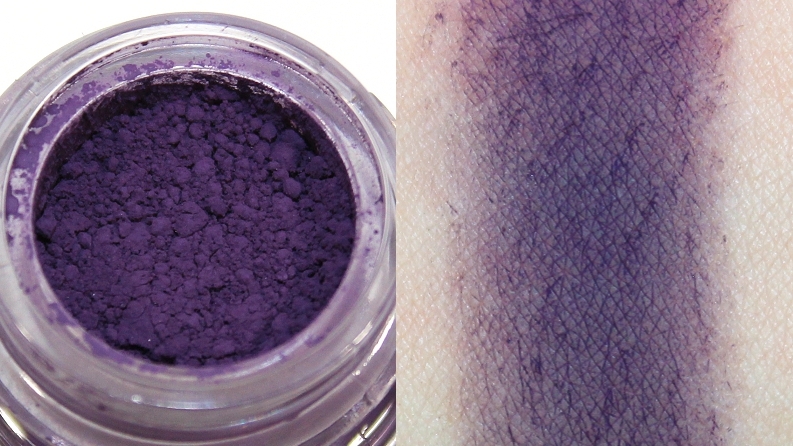 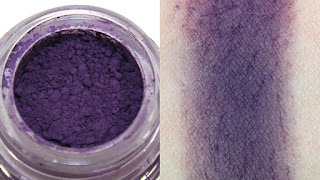 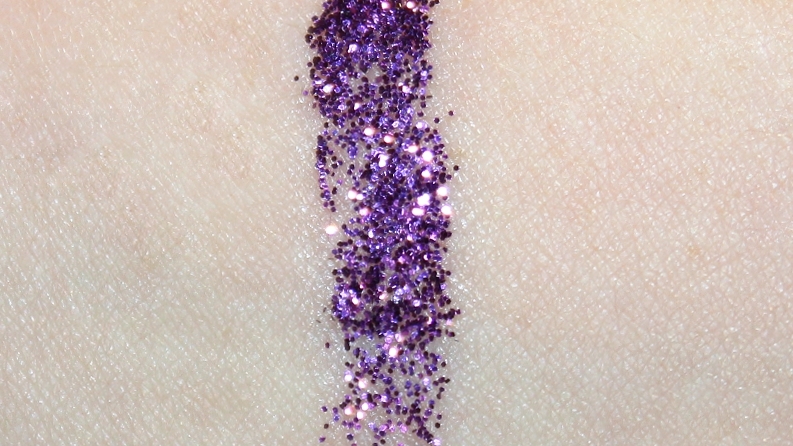 Rich Purple is a darkened, plum purple with cool undertones and a matte finish. 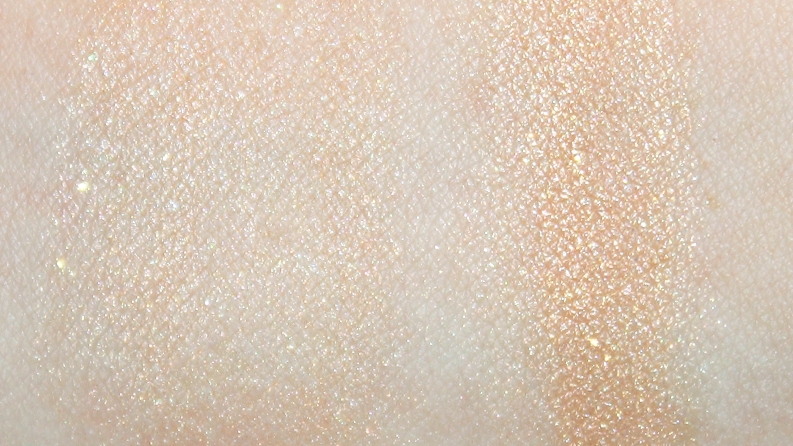 The texture was incredibly soft, smooth and very finely-milled. 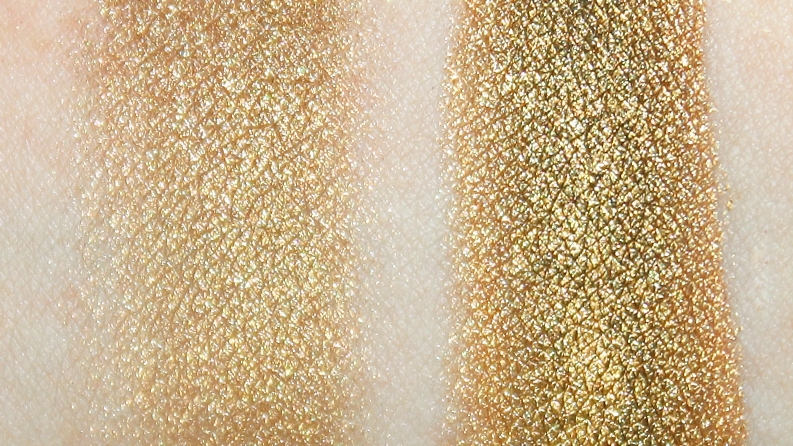 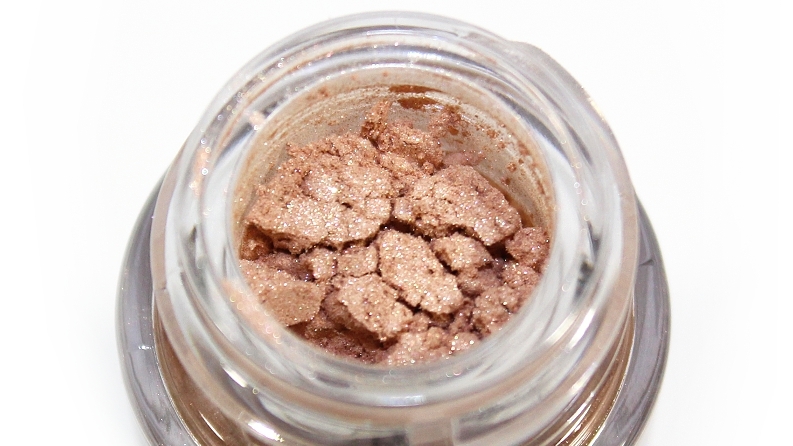 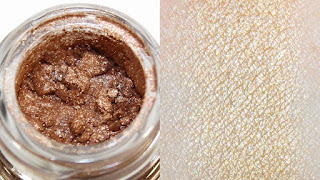 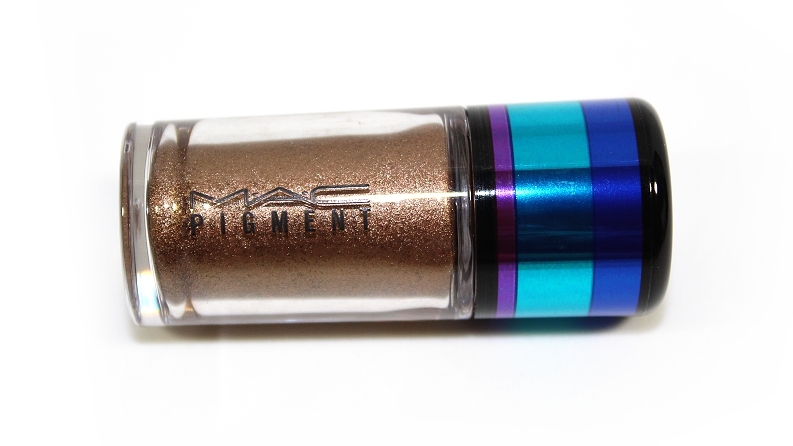 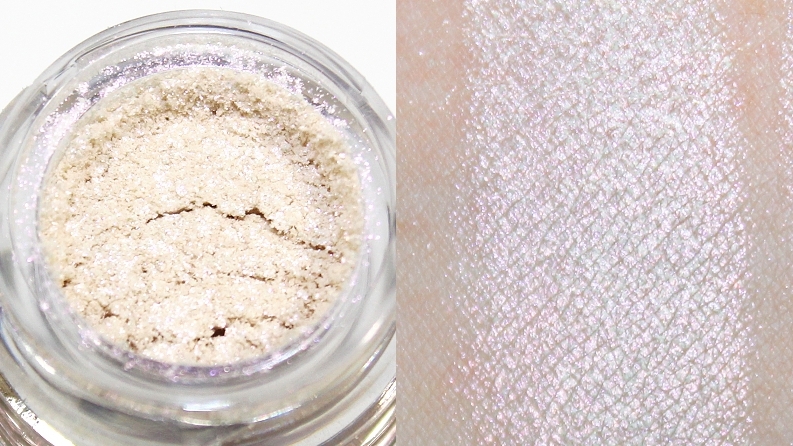 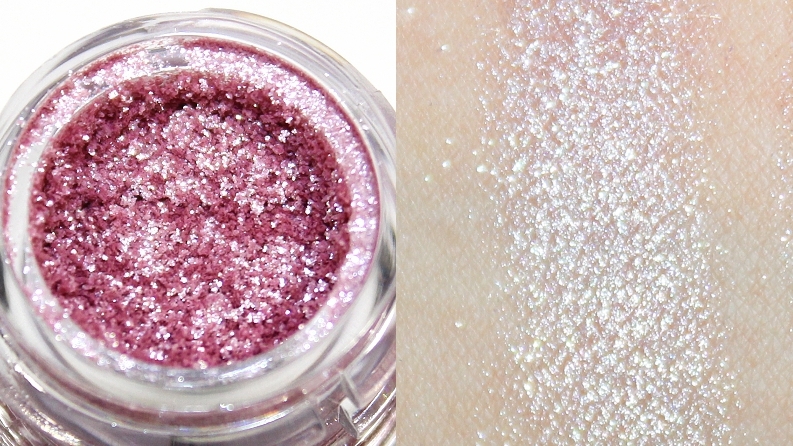 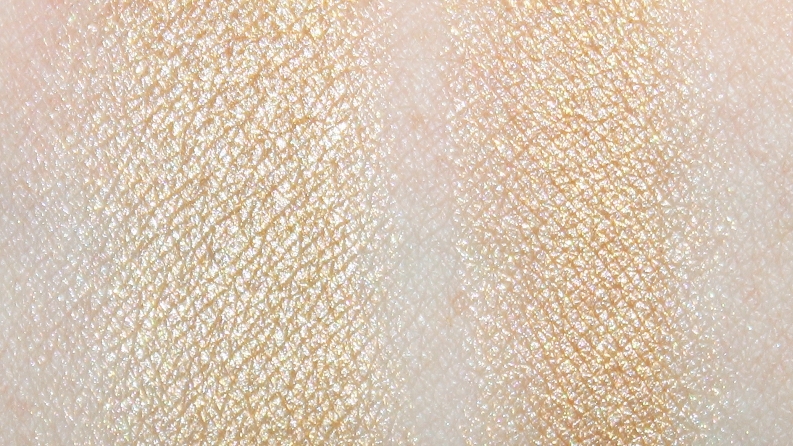 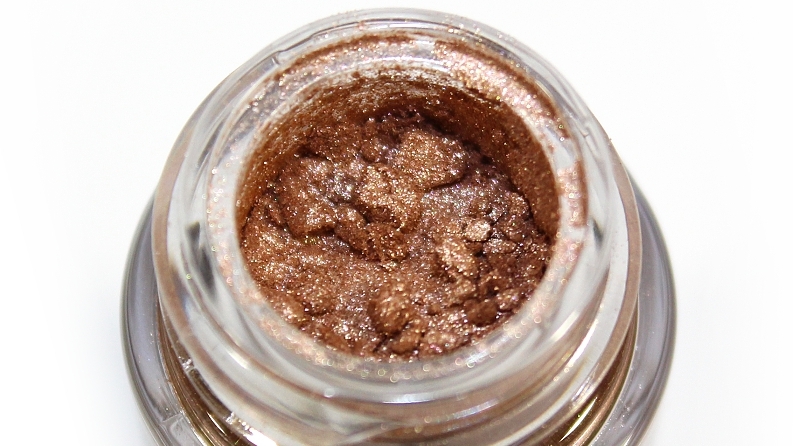 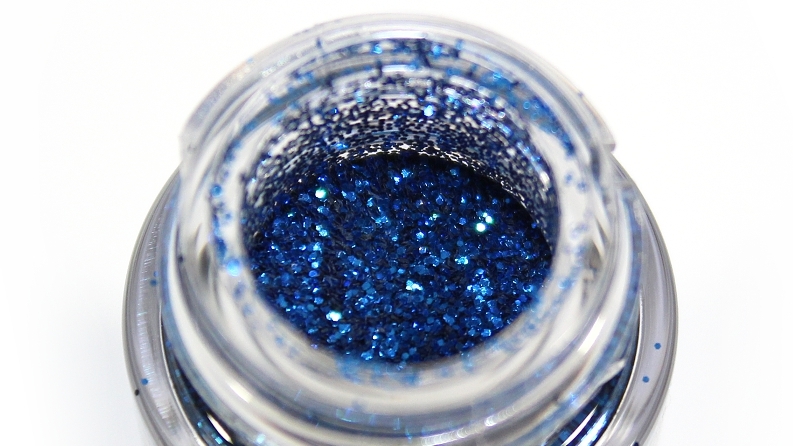 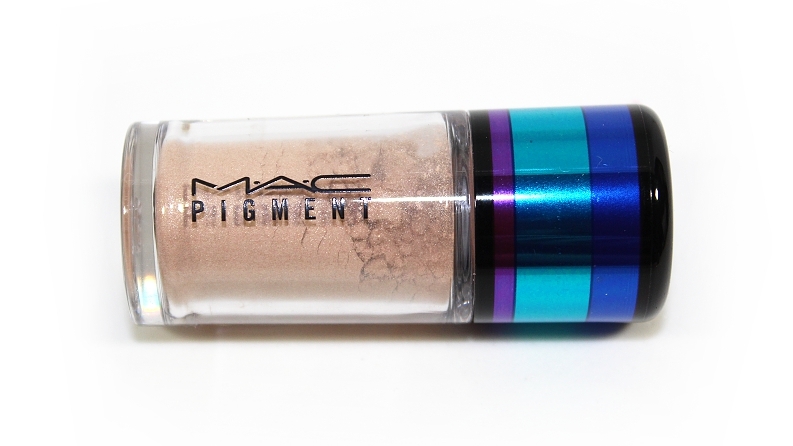 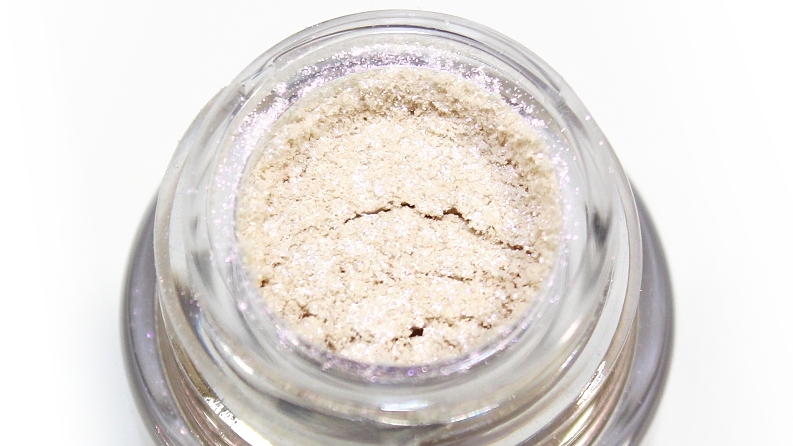 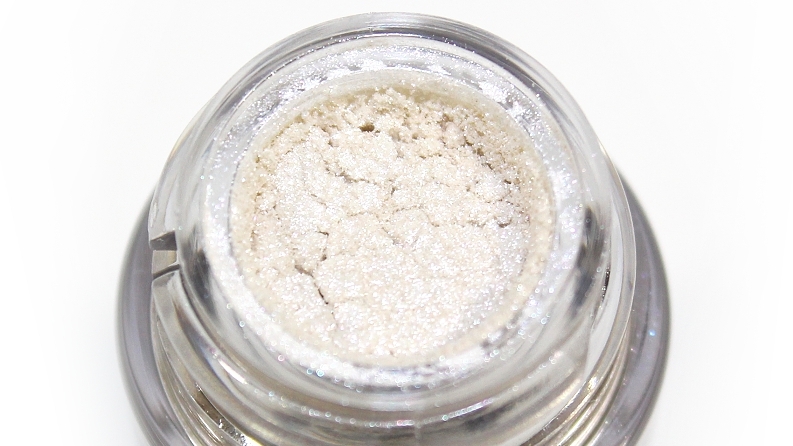 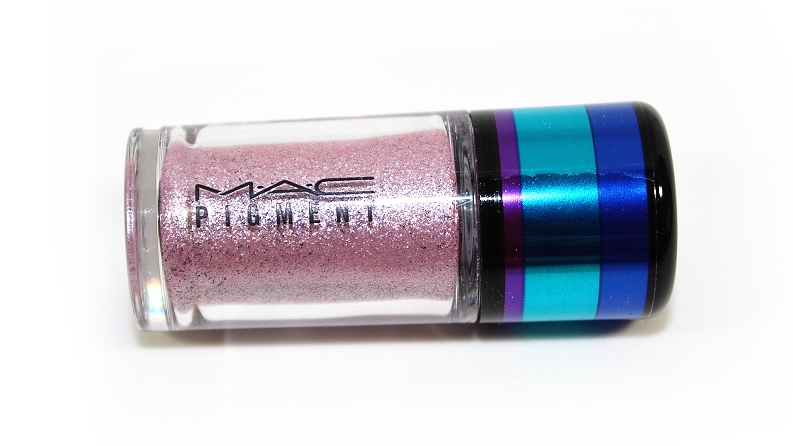 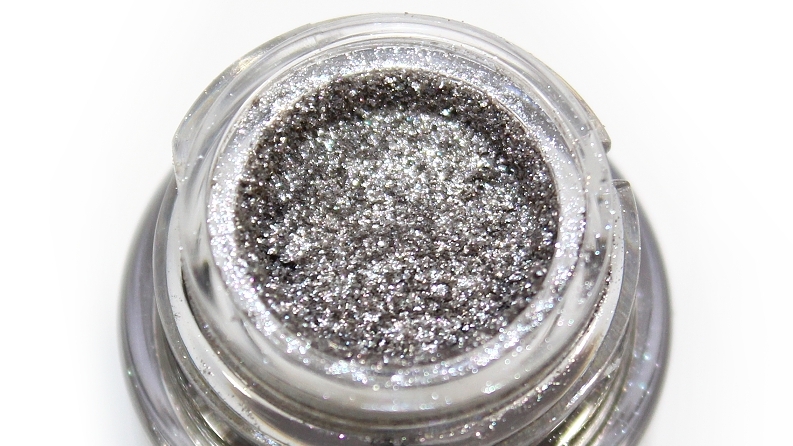 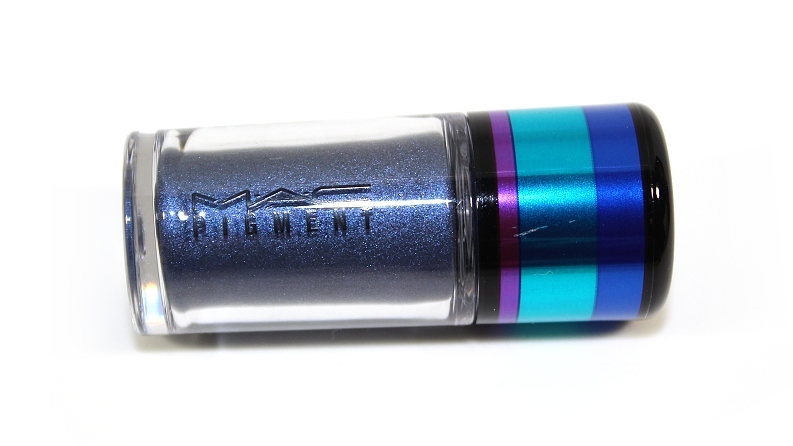 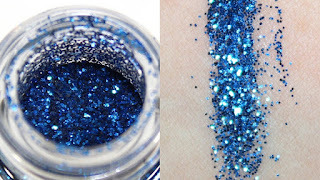 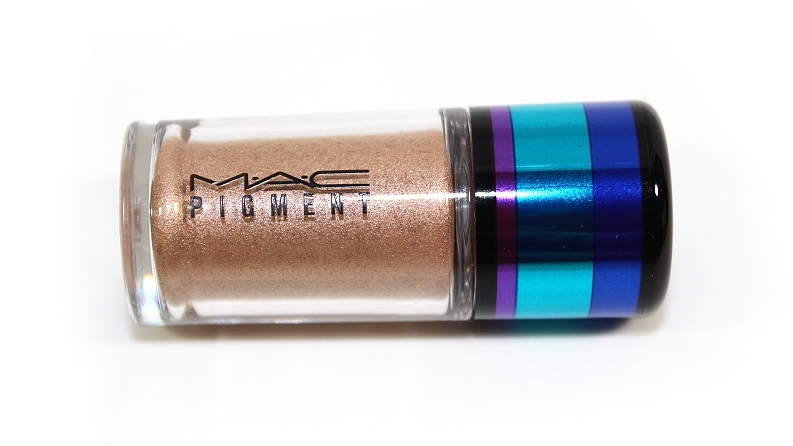 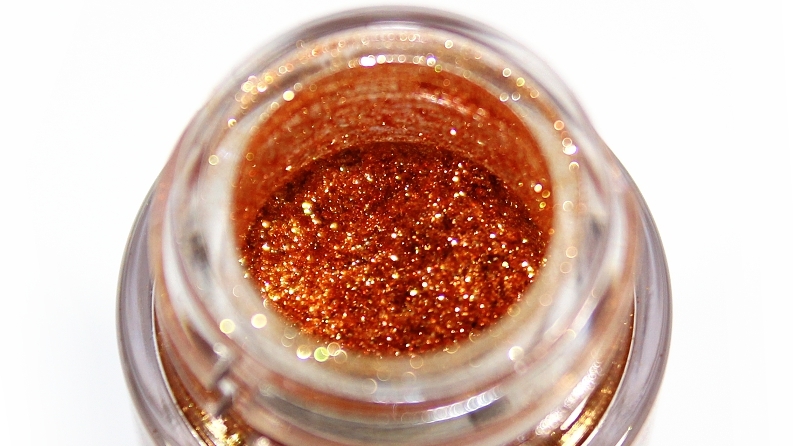 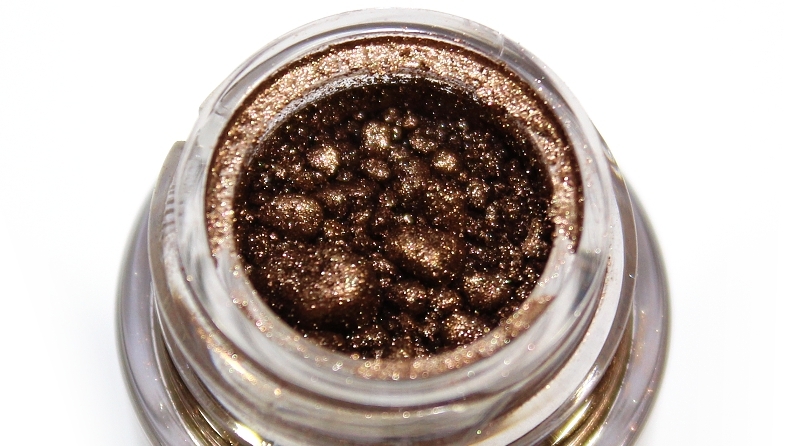 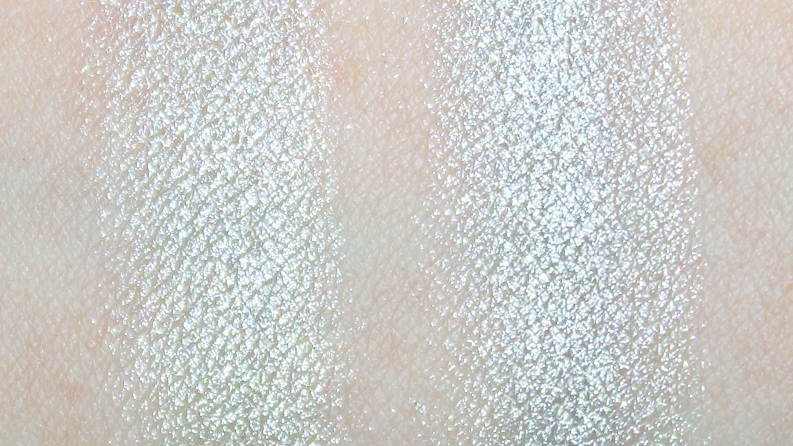 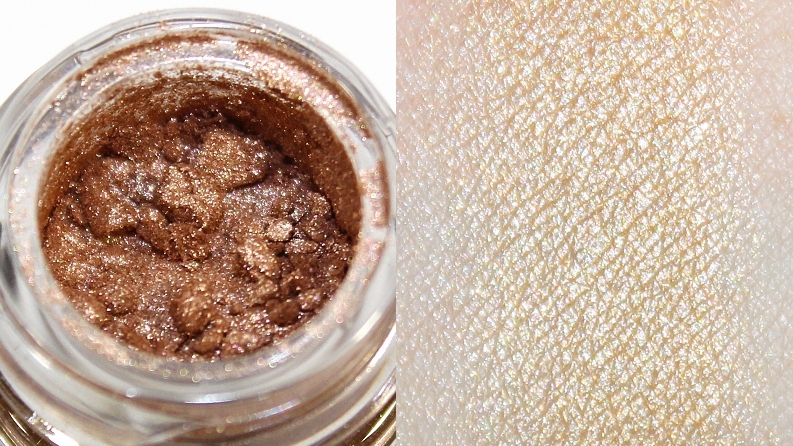 It had nice color payoff and the pigmentation was buildable. 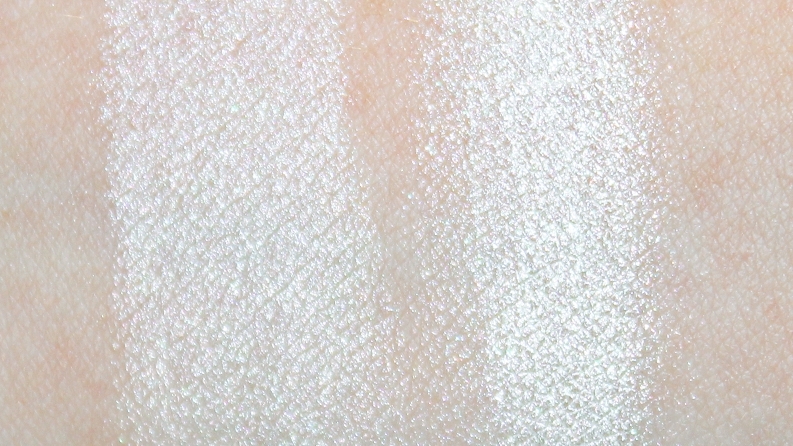 Getting an even coverage was easy, but blending the product out evenly was a little tricky at times. 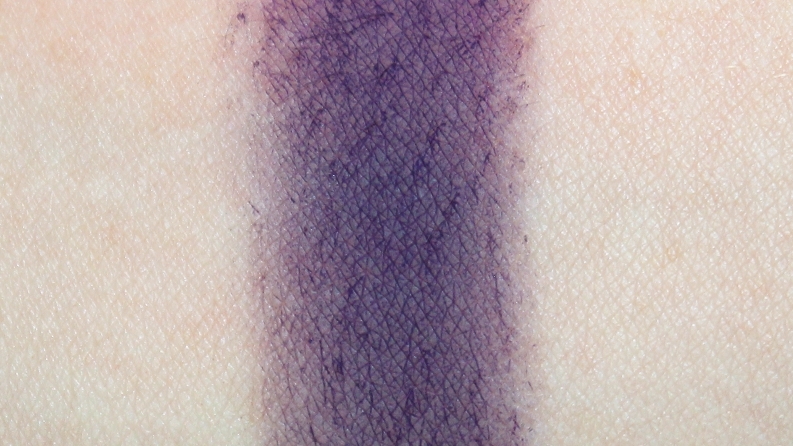 Rich Purple lasted +8 hours before fading. 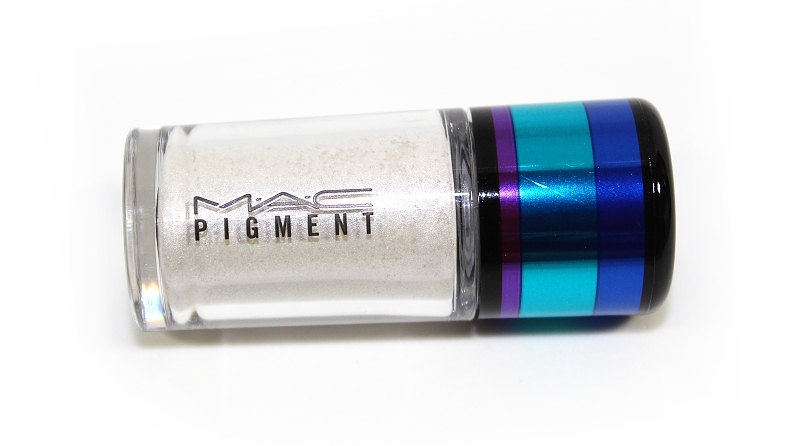 (4/5) *This pigment is not safe for use in the lip area. 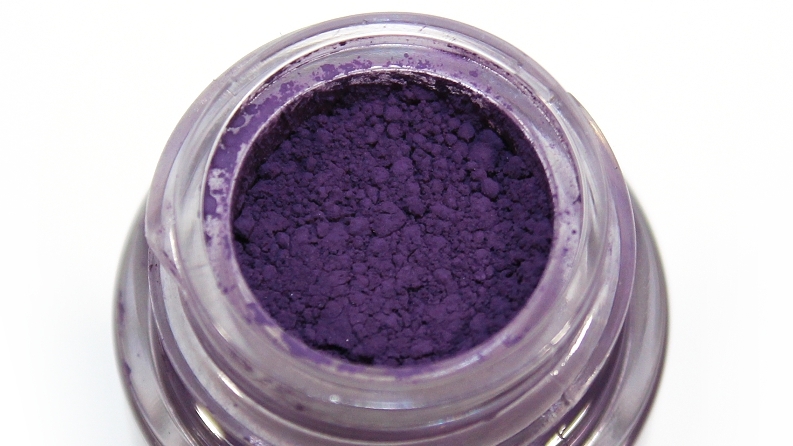 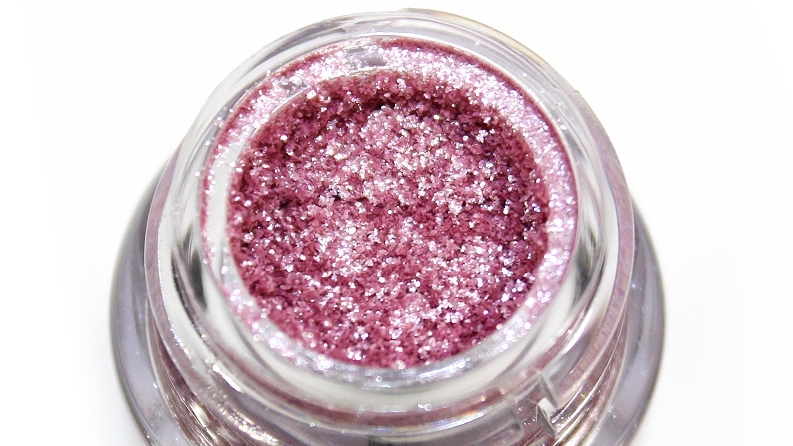 Fuchsia is a medium-dark, fuchsia purple with warm undertones and a chunky texture. 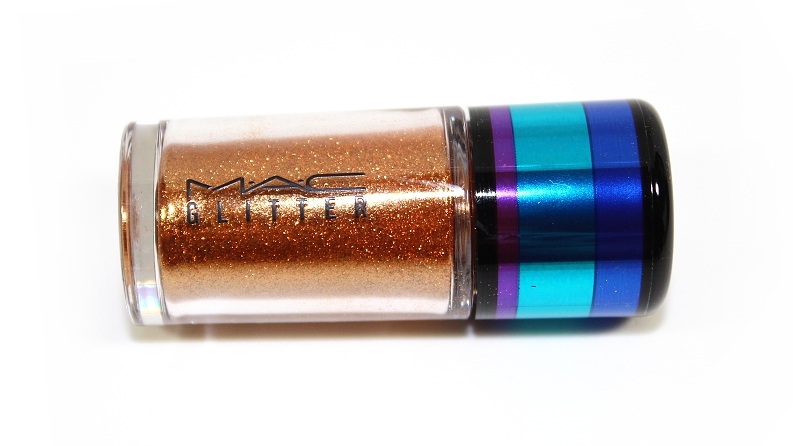 *This glitter is not safe for use in the eye or lip area. 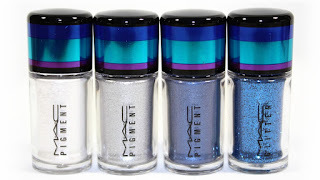 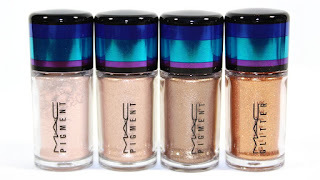 Overall, these were excellent pigment sets! 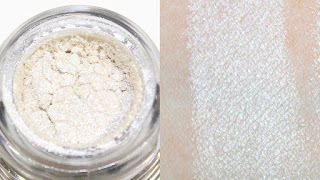 While it was disappointing that this years included one less pigment compared to last years for the same cost, I appreciate that they didn't reuse shades. 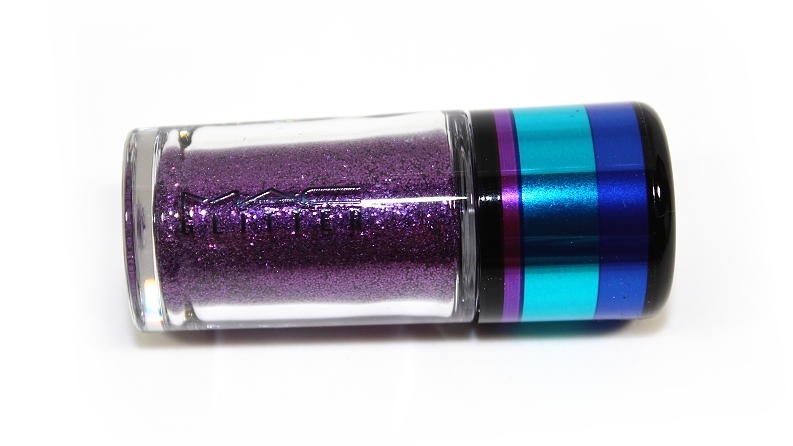 The smaller sizes can be more difficult to fit your brush into, but you're still getting a reasonable amount of product. 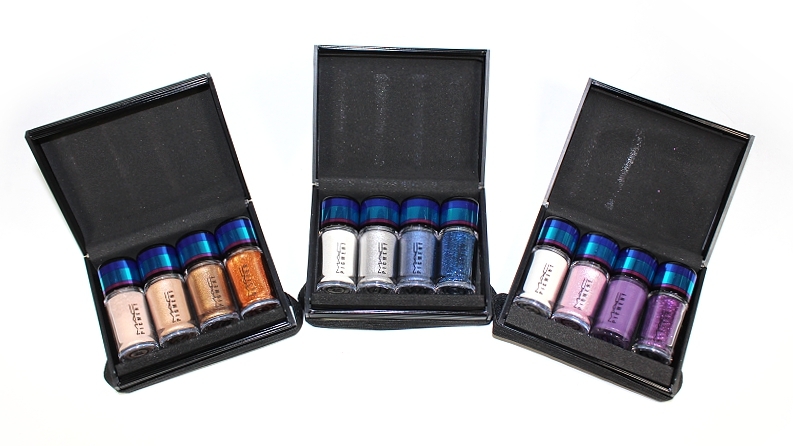 Whether you're planning to gift these sets or pick them up for yourself, they're definitely worth checking out! 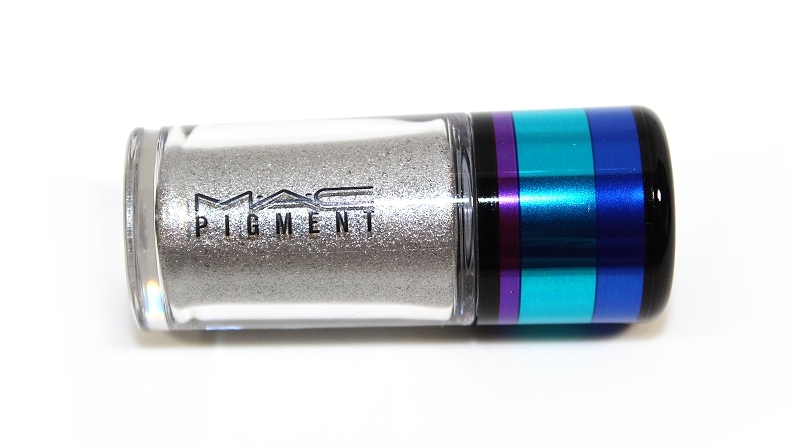 Available from MAC Cosmetics for a limited time!